CS2 is an abbreviated form of Carbon Disulphide. This molecule has two Sulphur atoms and one Carbon atom. To understand the hybridization, molecular geometry and the polarity of this molecule it is essential to under its Lewis structure. 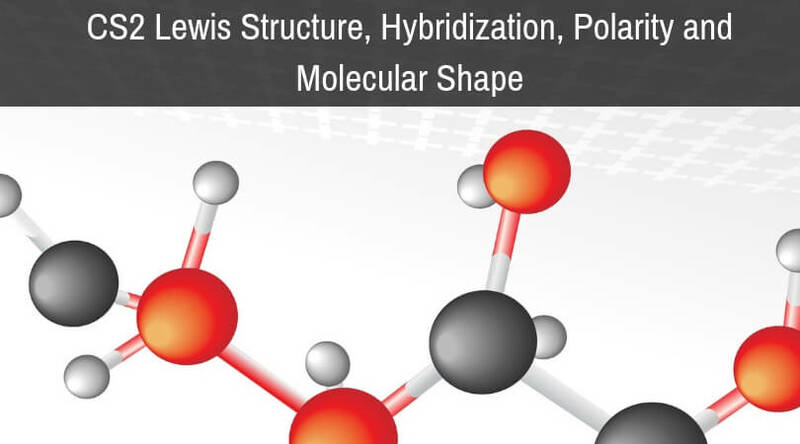 Lewis structure is the structural representation of the number of valence electrons that participate in the bond formation and nonbonding electron pairs. Dots and Lines are used in this structure in which lines represent the electrons forming bonds with the central atom and dots are the non-bonding pairs. 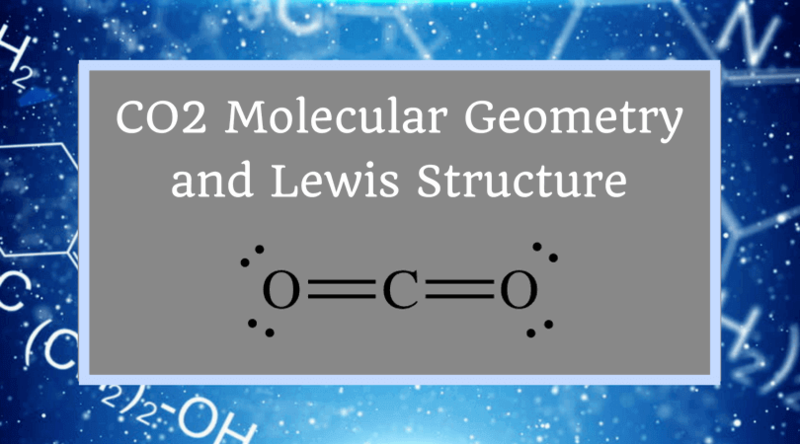 Lewis structure follows the octet rule concept. The octet rule states that an atom should have eight electrons in its outer shell to be stable. 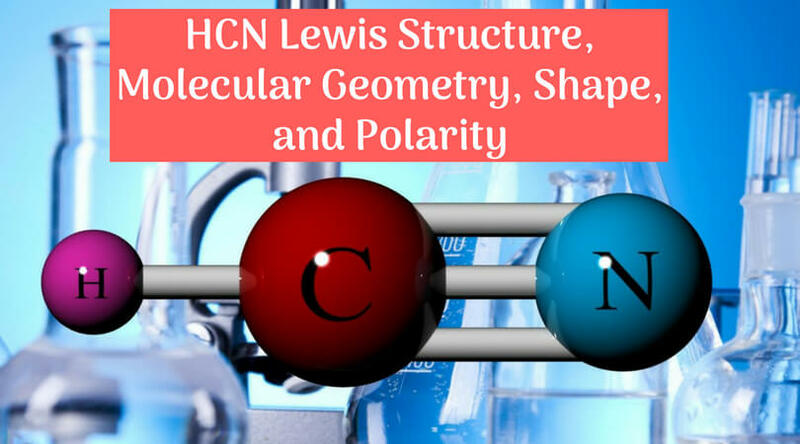 It is essential to know the Lewis structure as it helps in determining the number of lone pairs and the bond formation in the molecule. In Lewis structure of CS2 molecule, there are 16 valence electrons, out of which four valence electrons are of Carbon, and six valence electrons are from each sulfur molecule. Carbon is the least electronegative molecule and thus comes in the center. These two sulfur molecules form double bonds with this Carbon molecule to complete Carbon’s octet. These double bonds have eight valence electrons. Rest eight electrons are shown as lone pairs on Sulphur atom. 2 pairs of lone pairs are on each sulfur atom. For understanding the hybridization of CS2 molecule, there are two easy methods. It is essential to know the type of bonding in the molecule to understand its hybridization. In CS2 molecule, two double bonds are formed consisting of eight valence electrons. Thus it takes up eight valence electrons out of 16 valence electrons. These valence electrons that form the double bond with the Carbon atom are in 2s and 2p orbital of the Carbon atom. These orbitals then combine, creating the hybrid of sp orbitals. This hybridization is known as sp hybridization. These two hybrid orbitals form sigma bonds with Carbon. 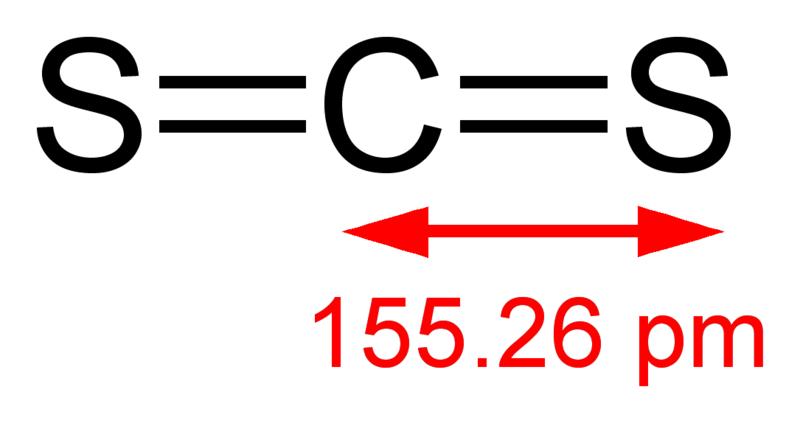 Remaining eight valence electrons are taken up by the two unused orbitals of p. These electrons form the pi bonds with sulfur and are shown as the lone pairs on the sulfur atoms. 2. To find the steric number to understand the hybridization. The steric number is the sum of the number of atoms bonded on the central atom and the number of lone pairs of electrons attached to the central atom. 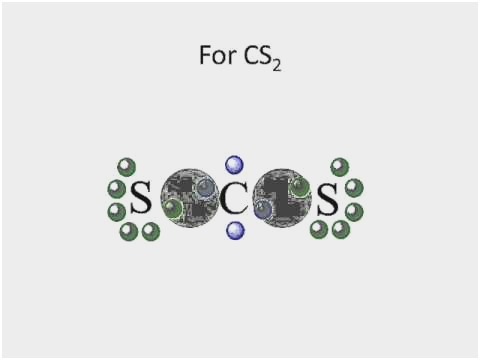 Here in the CS2 molecule, the number of sigma bonds on the central atom is two, and there are no lone pairs on the central atom as its octet is complete by sharing the valence electrons. Steric Number of CS2 is 2; thus its hybridization has two hybrid orbitals making it an sp hybridization. 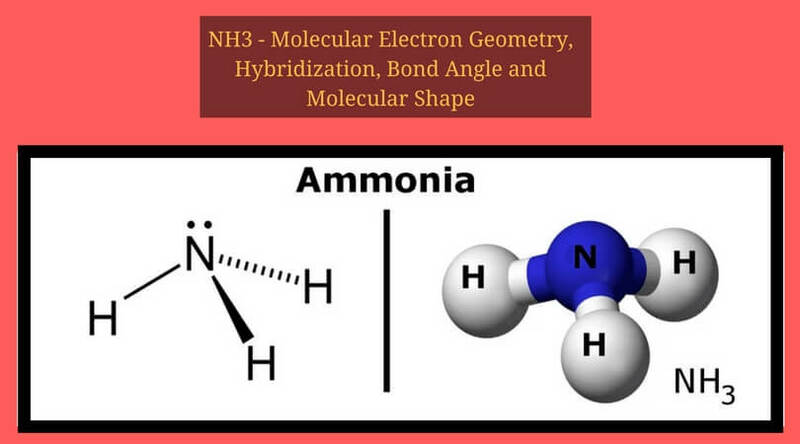 Once you understand the hybridization of the molecule, it’s easy to determine the molecular geometry and the polarity of the molecule. As the hybridization of CS2 is sp hybridization, the Carbon atom is in center bonding with two sulfur atoms forms the bond angle of 180 degrees, making the molecular geometry of CS2 molecule linear. The general formula for linear geometry is AX2, and thus CS2 shows linear geometry. The polarity of the CS2 molecule depends on the geometry of the molecule. The less electronegative Carbon atom is in the center whereas Sulfur molecule has slightly more electronegativity comparatively. Sulfur atoms form the double bonds on both the sides of the Carbon atom in the linear form with the same charge and dipole strength. As the same molecules are present on both the sides, it cancels out the charge due to its linearity, and the molecule becomes non-polar. Thus CS2 molecule is nonpolar. Hence in concluding remarks, it can be said that CS2 molecule has 16 valence electrons, sp hybridization, linear molecular geometry and is nonpolar.